This isn’t your typical tourist or student destination, but the island of Sardinia has so much to offer. An island full of nature, beaches with mesmerizing waters and a history to learn about. We have selected some wonderful apartments in Sardinia for you to choose from. 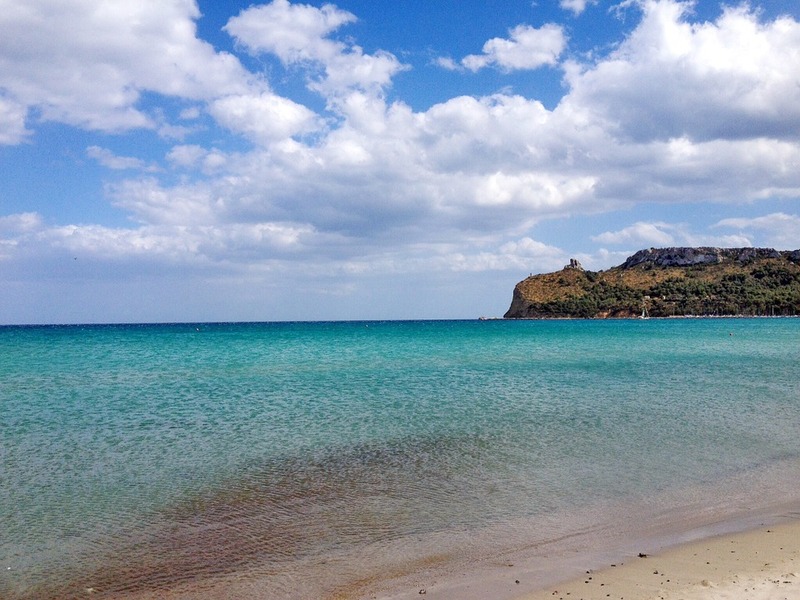 With a view like Cagliari, there’s no way that accommodations in Sardinia could disappoint.